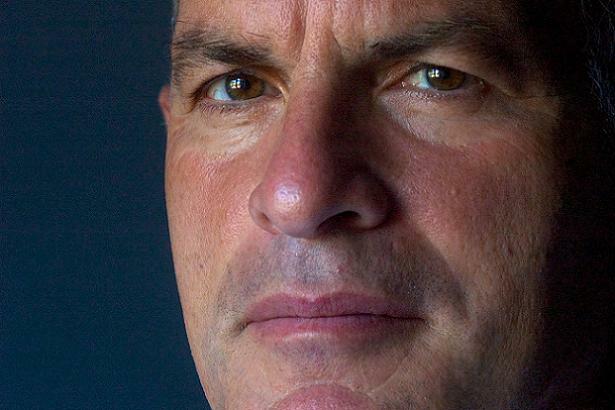 Norman Finkelstein is the author of five books which have been translated into more than 40 foreign editions: Beyond Chutzpah: On the misuse of anti-Semitism and the abuse of history (University of California Press, 2005; expanded paperback edition, 2008) The Holocaust Industry, and much more. For tickets and queries check the event’s Facebook page or text/call 07411430873. 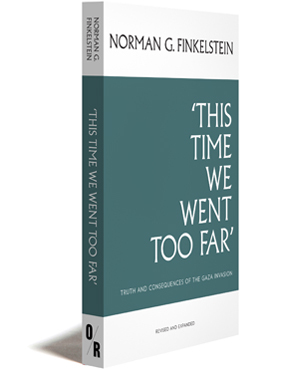 SIGNED COPIES OF PROFESSOR FINKELSTEIN’S BOOKS WILL BE ON SALE AT THE EVENT. It was a great event/s, atmosphere was warm and friendly while buzzing with anticipation. He did not dissapoint.